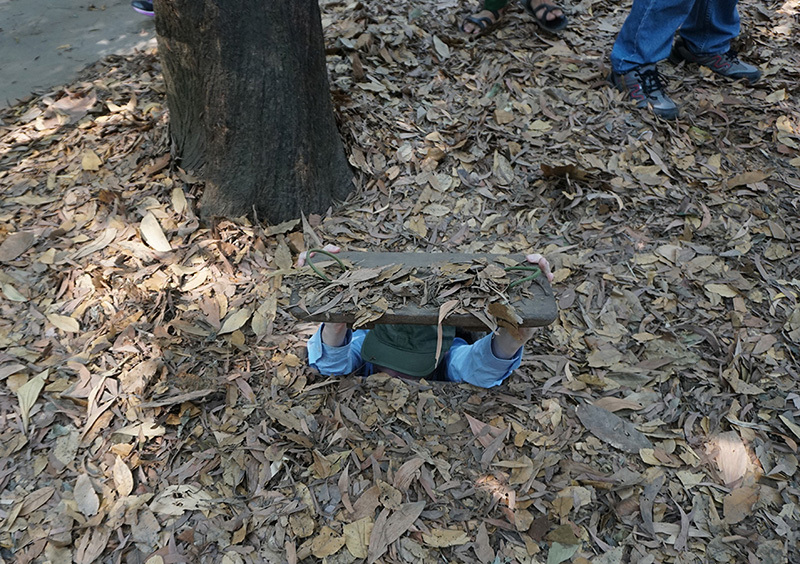 I’m at the Cu Chi Tunnels museum outside Saigon. 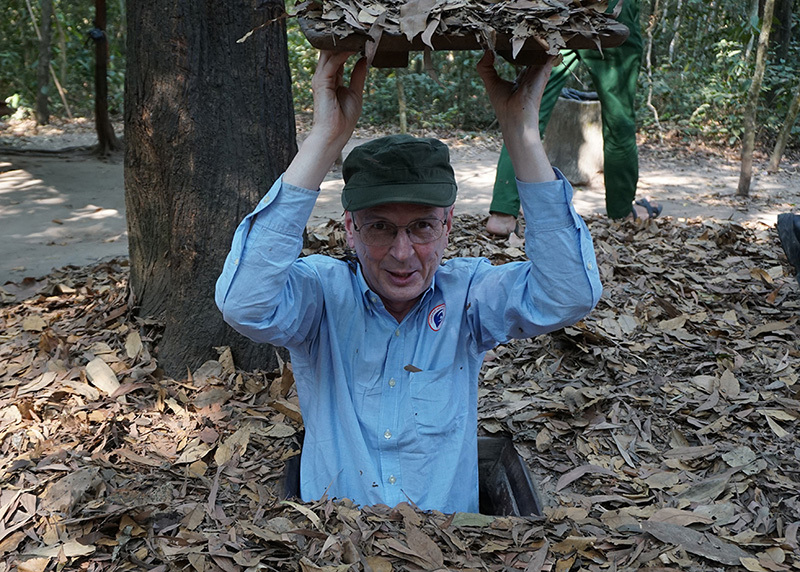 This area was a Viet Cong stronghold during the “American War” with a network of over 200km of low-tech tunnels. 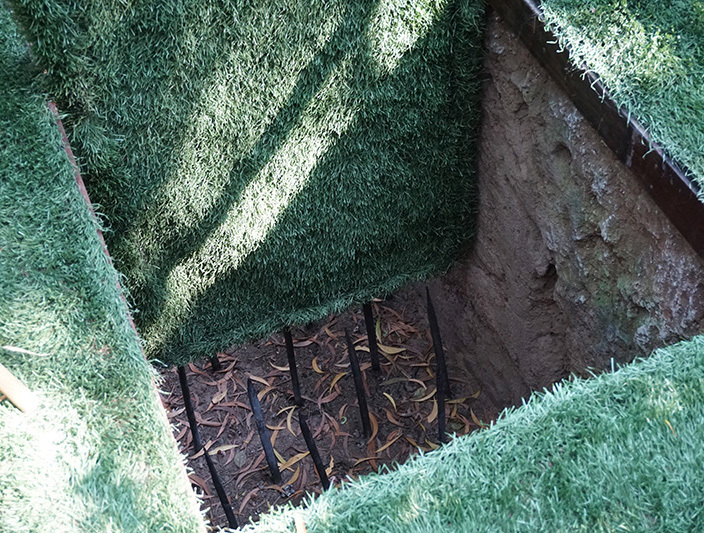 Most tunnels entrances are tiny and well hidden. And the tunnels themselves extremely narrow. 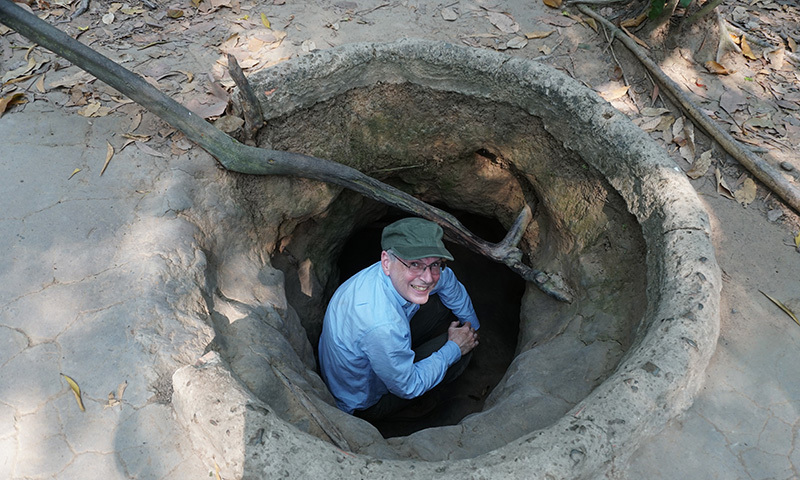 But my guide showed me one tunnel entrance that was poorly hidden and relatively large. Why large? Because it was a trap. 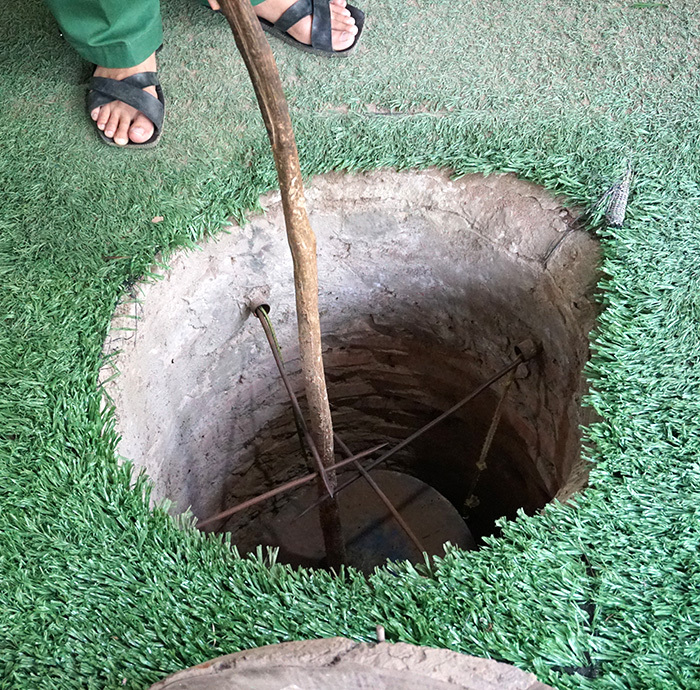 Unfortunate GIs faced with a choice of tiny tunnels or this lucky large one would often opt for the easier choice. Which generally did not end well. The situation was pretty ghastly for both sides. 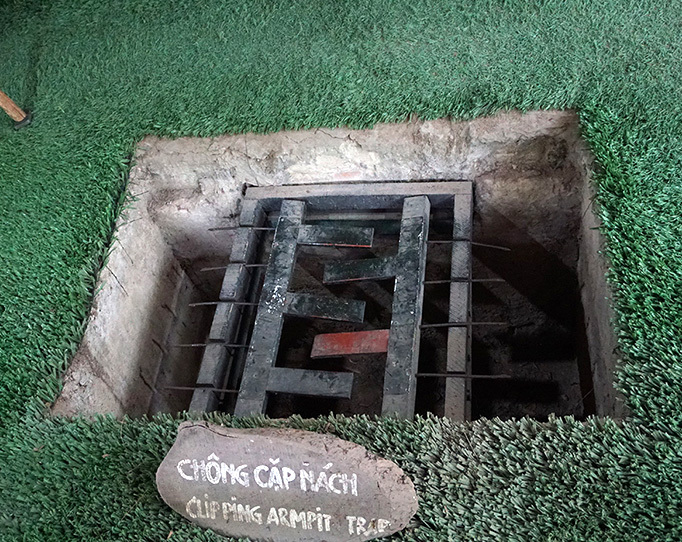 The Viet Cong (and local villagers) faced saturation bombing and gas attacks. 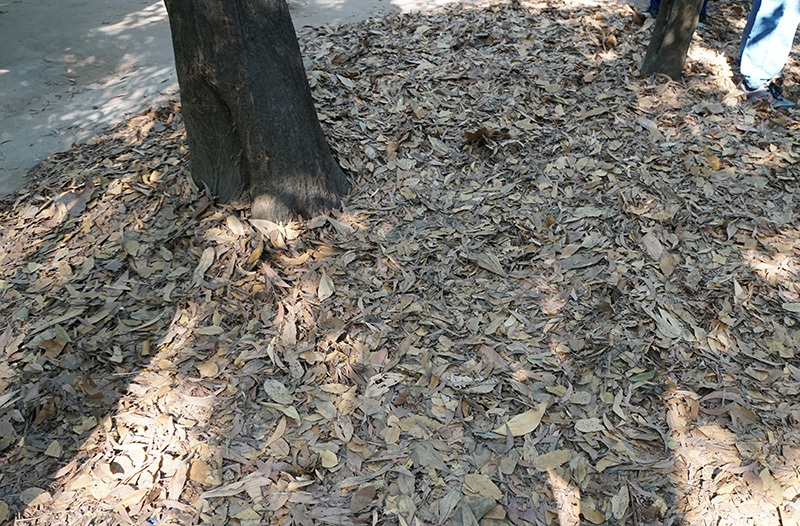 The incoming GIs faced elusive disappearing defenders and a wide variety of low-tech but very effective traps. 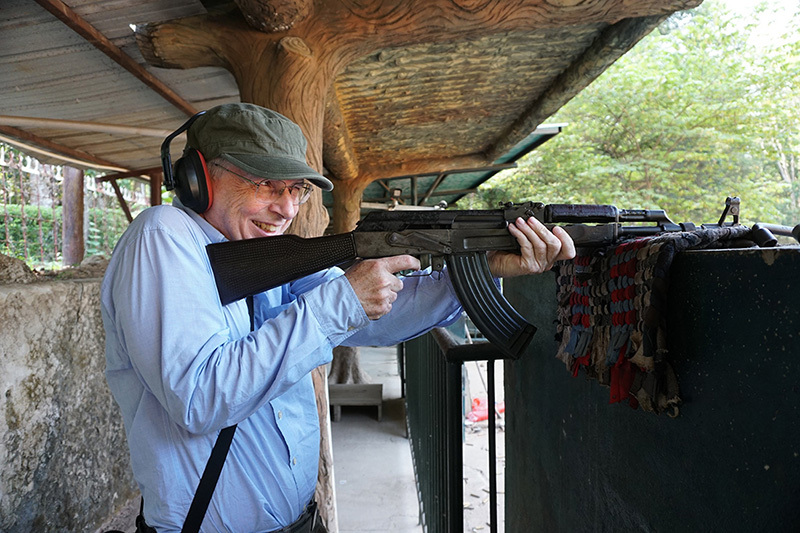 After dutifully and painfully crouch-walking down a 120 yard section of very cramped tunnel, I celebrated my escape by paying for ten rounds with an AK47. I’m not really into guns, but I couldn’t resist the chance to fire such an iconic weapon at such a historic site.